Our second downloadable book and audio track is called “A New Life”. The story introduces readers to a courageous young couple who decide to immigrate and launch themselves into new careers far from home. 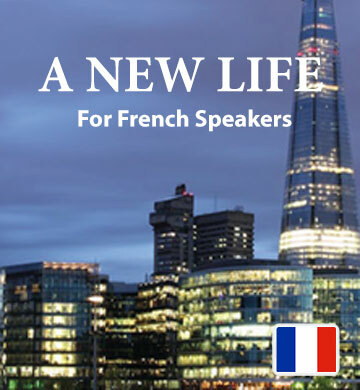 French speakers will follow their story with interest, as the characters encounter and overcome challenges in their new life. As you read each chapter, you’ll take in new vocabulary, almost automatically, while gaining a natural sense of the music of the English language. Your download also includes our mobile app, which lets you bring your Easilang book everywhere you go on your phone or mobile device.